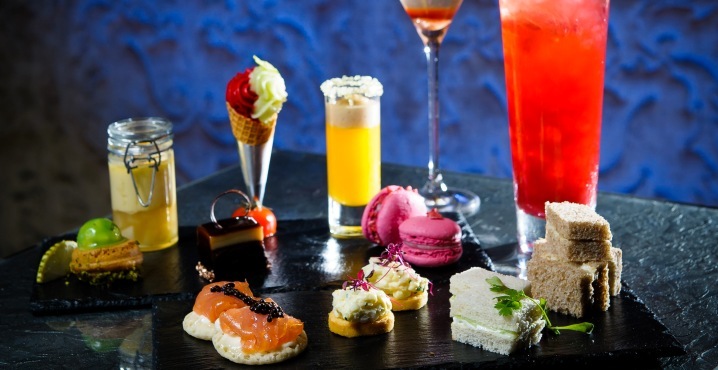 Designed to coincide with the highly anticipated London Cocktail Week – in which the capital’s finest bars strut their stuff – The Royal Horseguards Hotel invites you to enjoy a tipple or two with the new Cocktail & Cake Liquid Afternoon Tea menu. 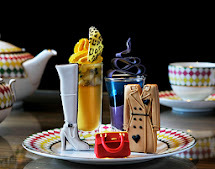 This specially designed alcohol-infused tea has been conceived by our talented head pastry, chef Joanne Todd, in collaboration with our talented team of mixers and shakers of the highly esteemed Equus Bar. The themed tea can be enjoyed in our lounge, out on the stunning sun terrace overlooking the London Eye or in the atmospheric Equus Bar, from which the tea draws its inspiration - the perfect spot for a cheeky prelude to an evening out or to wind down after a busy day.